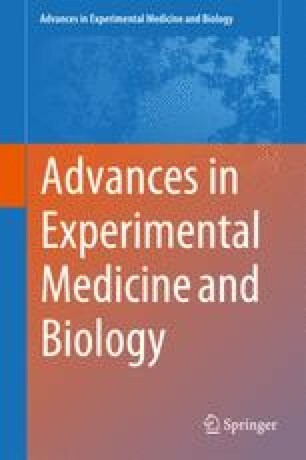 Decellularized tissues are gaining popularity as scaffolds for tissue engineering; they allow cell attachment, proliferation, differentiation, and are non-immunogenic. Adipose tissue is an abundant resource that can be decellularized and converted in to a bio-scaffold. Several methods have been developed for adipose tissue decellularization, typically starting with freeze thaw cycles, followed by washes with hypotonic/hypertonic sodium chloride solution, isopropanol, detergent (SDS, SDC and Triton X-100) and trypsin digestion. After decellularization, decellularized adipose tissue (DAT) can be converted into a powder, solution, foam, or sheet to allow for convenient subcutaneous implantation or to repair external injuries. Additionally, DAT bio-ink can be used to 3D print structures that closely resemble physiological tissues and organs. Proteomic analysis of DAT reveals that it is composed of collagens (I, III, IV, VI and VII), glycosaminoglycans, laminin, elastin, and fibronectin. It has also been found to retain growth factors like VEGF and bFGF after decellularization. DAT inherently promotes adipogenesis when seeded with adipose stem cells in vitro, and when DAT is implanted subcutaneously it is capable of recruiting host stem cells and forming adipose tissue in rodents. Furthermore, DAT has promoted healing in rat models of full-thickness skin wounds and peripheral nerve injury. These findings suggest that DAT is a promising candidate for repair of soft tissue defects, and is suitable for breast reconstruction post-mastectomy, wound healing, and adipose tissue regeneration. Moreover, since DAT’s form and stiffness can be altered by physicochemical manipulation, it may prove suitable for engineering of additional soft and hard tissues.